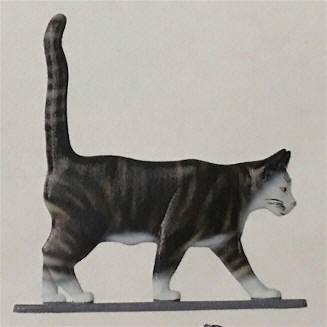 Offering Cast aluminum, no rust Mailbox Topper Address Signs or Post mounted Address Signs featuring beautifully detailed painted Animal Ornaments and MORE!!!!!!!! 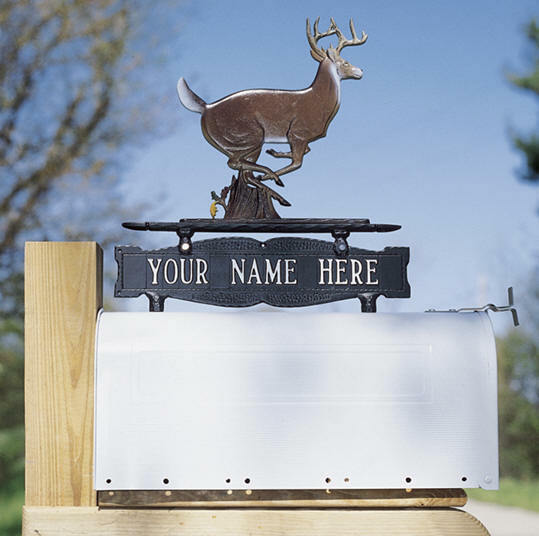 These high visibility Two-sided Cast aluminum Mailbox Topper Address Signs are a wonderful accent to your home and make great house warming gifts for Animal or Nature Lovers. 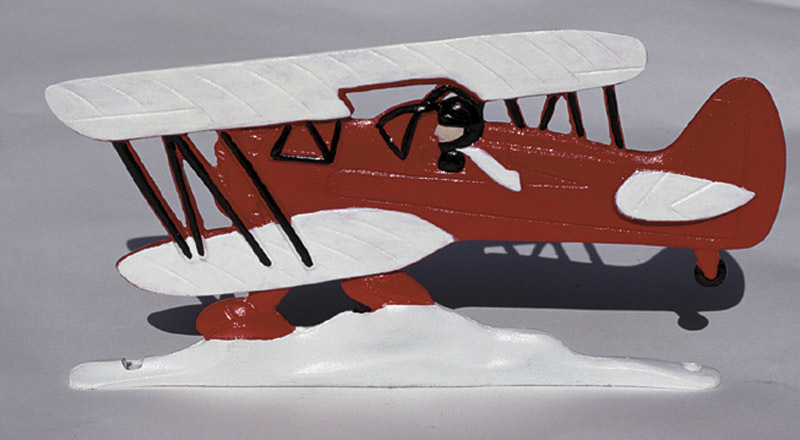 Newest additions to the collection includes Cars, Airplanes, Motorcycle and MORE!!! 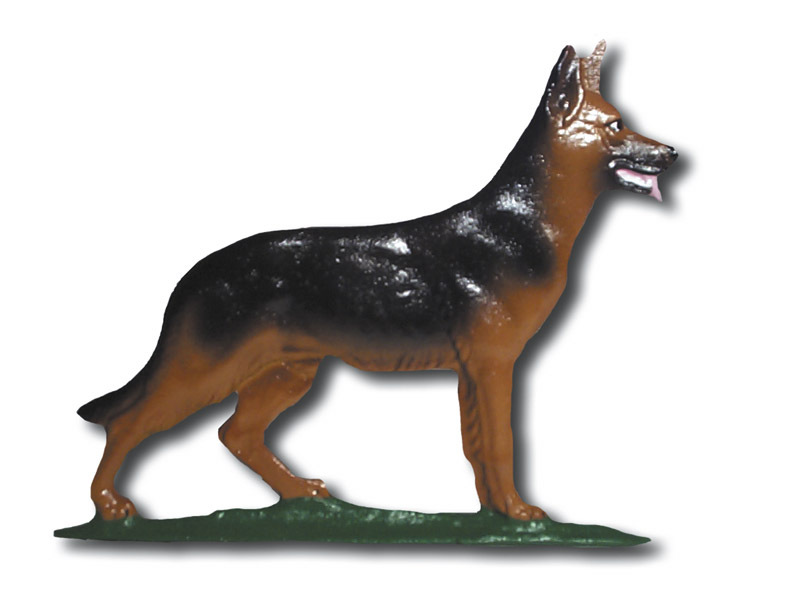 Easily attach to your mailbox. 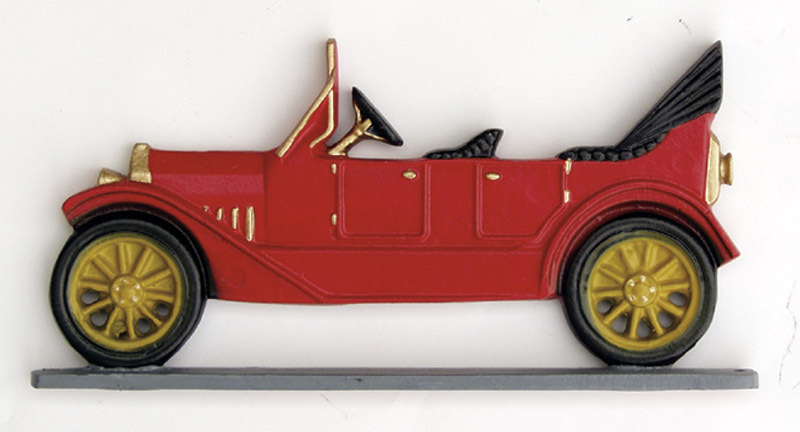 Available with One line for Your Name only or Two lines for your Name and Address. 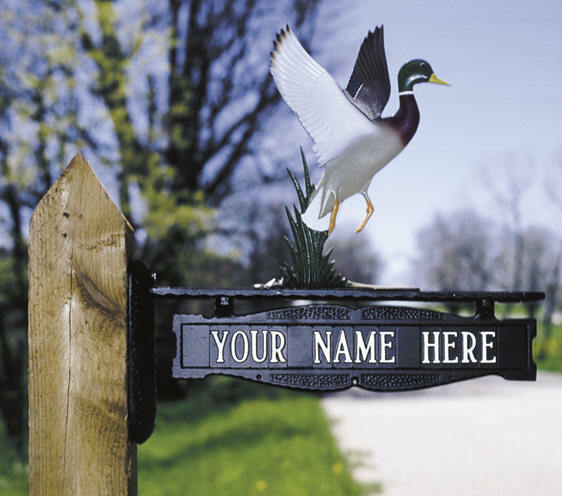 Post Mounted Address Signs. 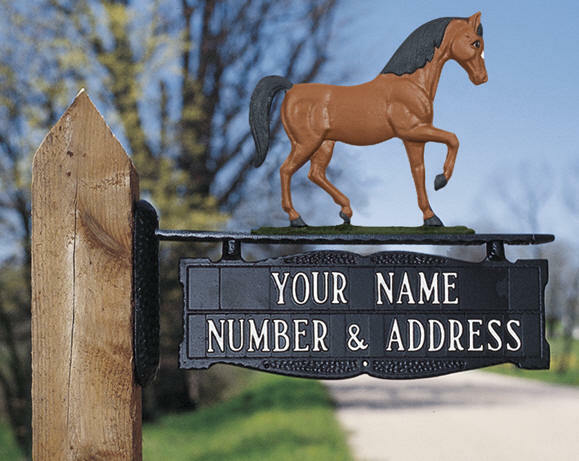 These unique post mount style address sign can also be mounted to your home. 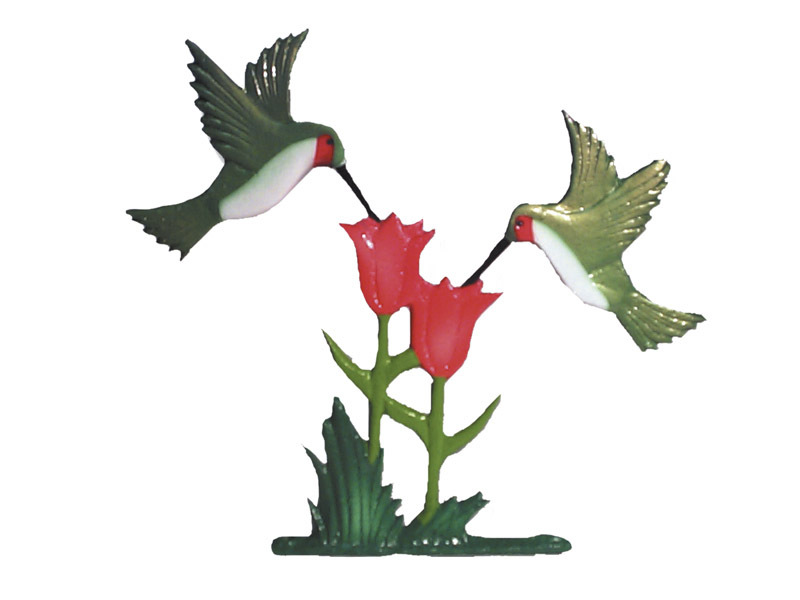 Another great gift idea for the new home owner or to ad distinction and charm to your own home or garden. 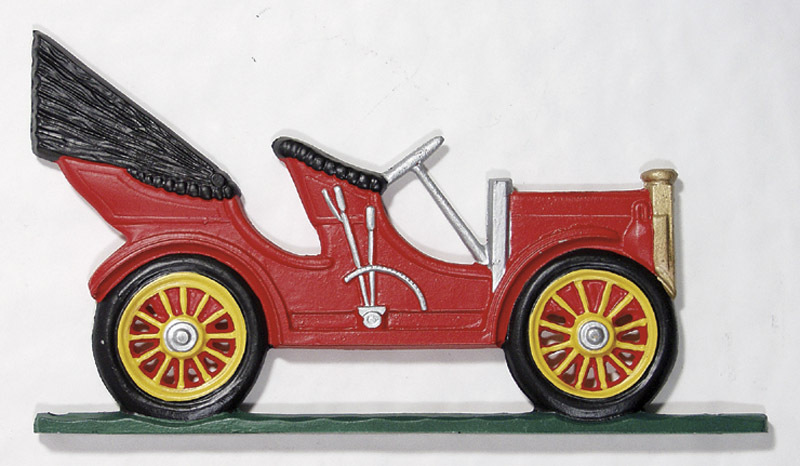 See all the Ornament Topper choices below. The Post Address Signs measures the same as the Mailbox Address signs.